Director Kevin Finnan worked with Professor Dame Frances Ashcroft and her team at the University of Oxford to understand and bring to life the science that inspired Charge. 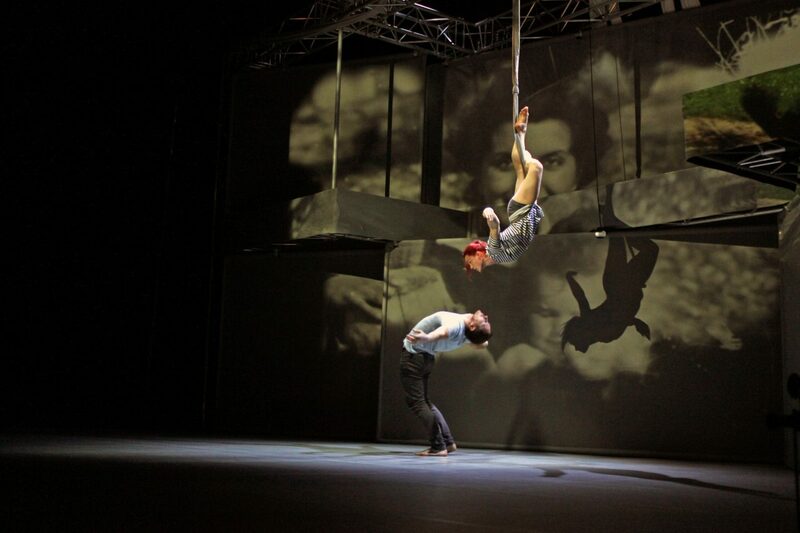 Our long-awaited new dance-circus production Charge opens at Warwick Arts Centre tomorrow, and we couldn’t be more excited for our audiences to finally see the magical onstage world that we have created. 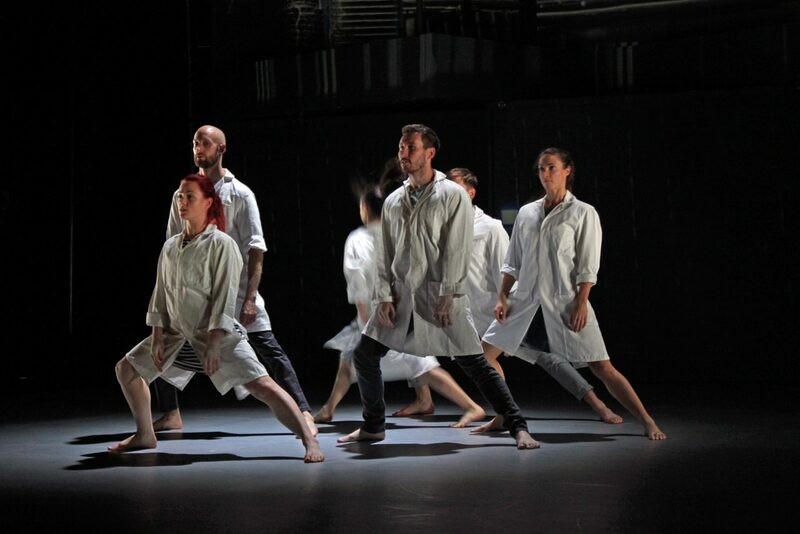 From the electrical charge that sparks human life, to the beating of our hearts and the memories we make, Charge sees six performers use dance and acrobatics to delve deep into the human body, tracing the incredible story of energy in our lives. Today is the final day of rehearsals before our dress rehearsal tonight and our dancers are (aptly) crackling with energy and excitement. The music sounds spectacular, the lighting and projections look beautiful against our striking set, and the dancing and acrobatics are simply phenomenal to watch. Charge is all set to be an unforgettable experience. Our world première takes place tomorrow at Warwick Arts Centre, where we’re playing from 4-7 October before we kick off our tour. If you can’t wait until then, here’s a sneak peek into the spectacle that awaits you – scroll down to see videos and images from our final rehearsals! Ion channel, a protein that makes our nervous system work. 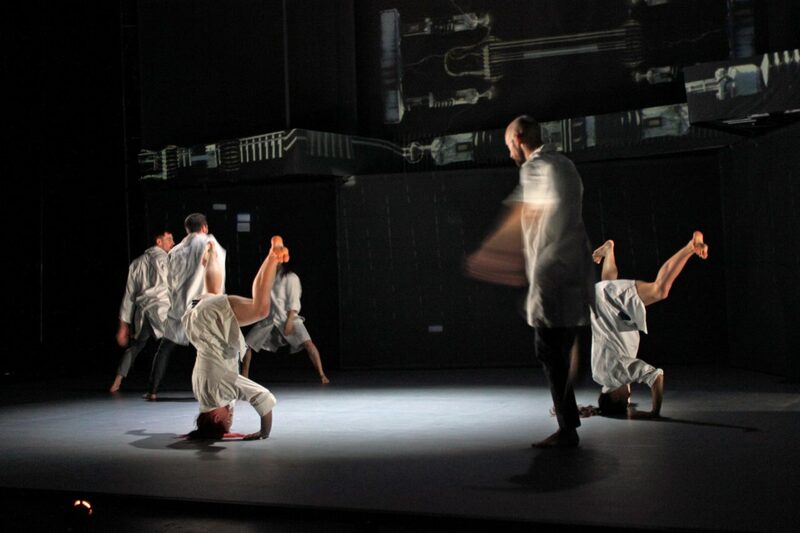 This is our visual and sound interpretation, after hearing the explanations of the researcher of the University of Oxford Frances Ashcroft.Will be performed by Motionhouse at the CHARGE show premiering at Warwick.-----"ion-channel"-a gure nerbio-sistema funtzionatzeko ezinbesteko proteina da. Frances Ashcroft ikertzaileak eman dizkigun azalpenen ikus-entzunezko interpretazioa da bideo hau. Sekuentzia hau Motion House dantza konpainiak interpretatuko du CHARGE izeneko obran. Warwick-en estrenatuko da, asteazken honetan.